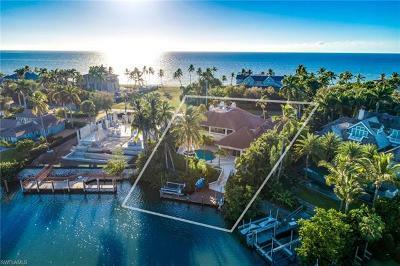 Beautifully situated on Gordon Drive in Port Royal, this property provides all of the essentials for a fabulous beach and boating lifestyle. 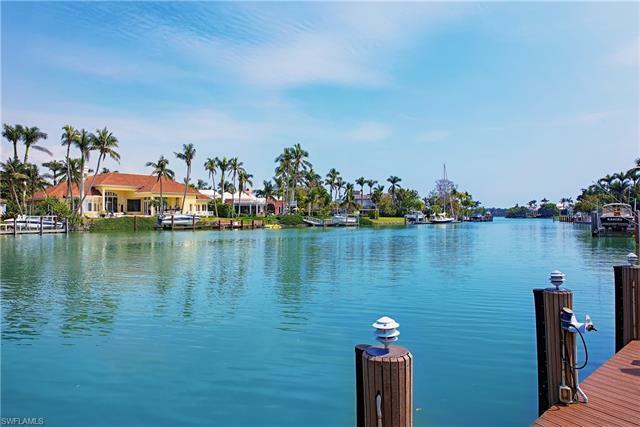 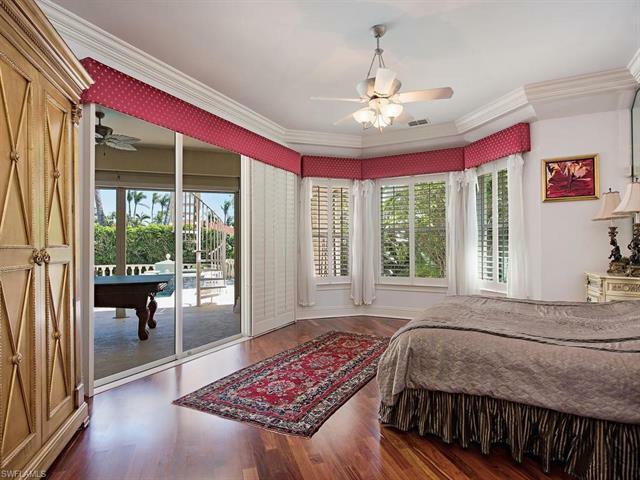 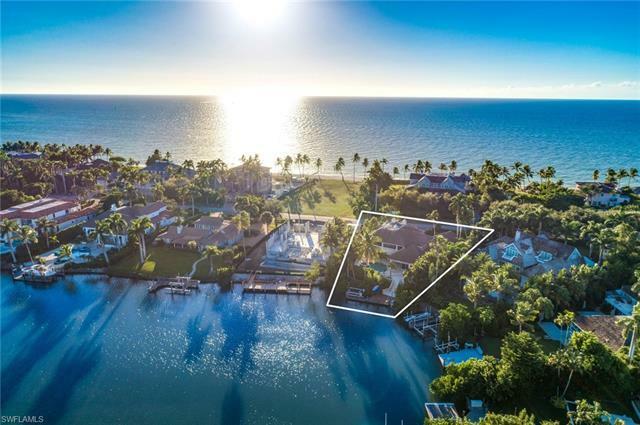 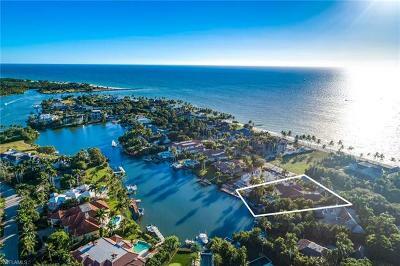 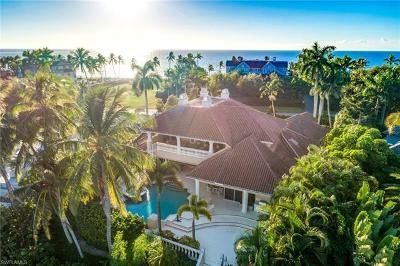 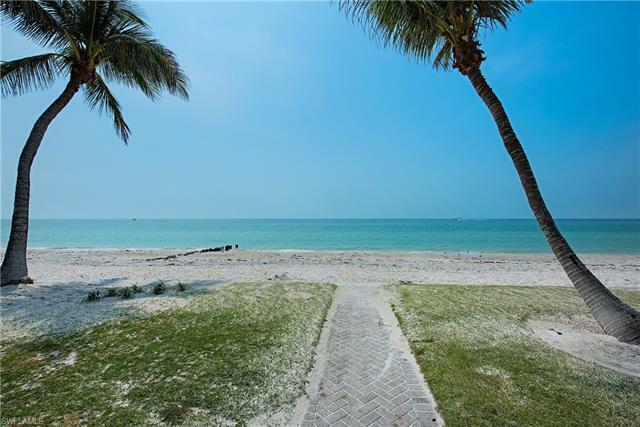 This stately gated residence affords quick and easy access to the Gulf of Mexico, with its significant placement on the first cove in from Gordon Pass! You will enjoy the best of both worlds as you cross the street to the Cutlass Cove Beach Club, where spectacular sunsets with family and friends await, amongst the many amazing amenities of this propertyâs location. 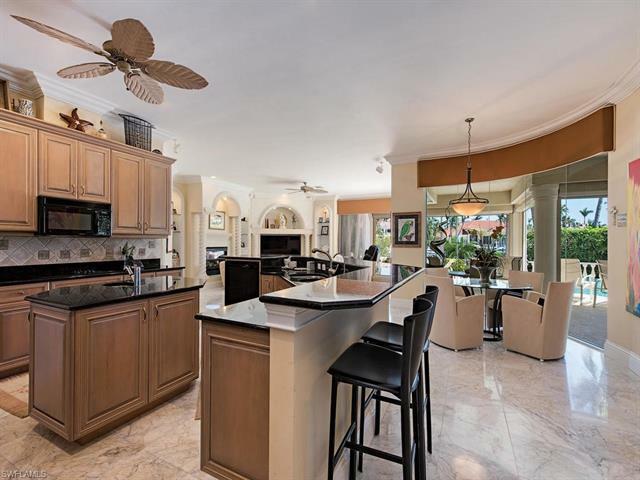 Entertaining in this home is a delight! The sunlit entry welcomes as it blends into the living room, open to the spacious lanai with negative edge pool overlooking the sparkling bay waters. 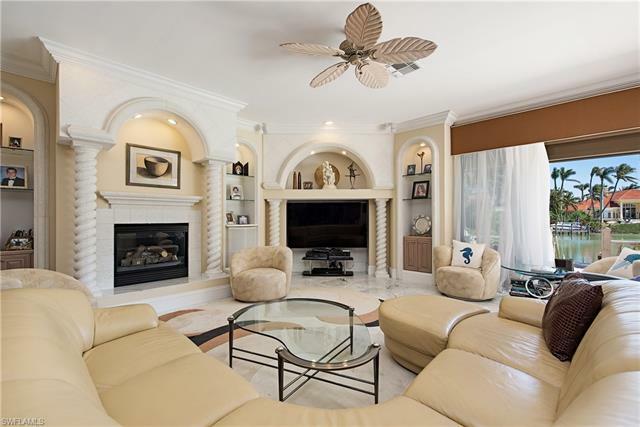 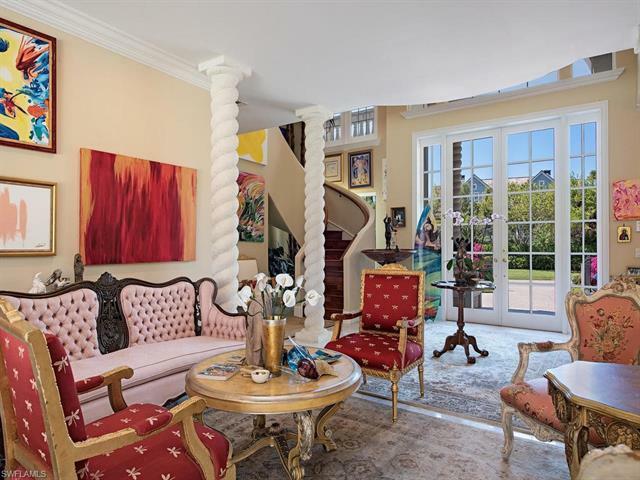 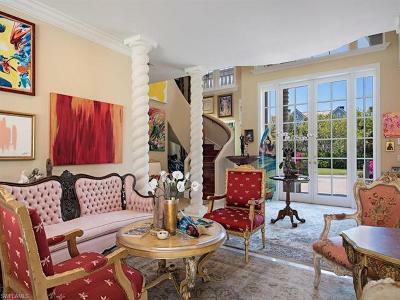 The home also features marble floors, gourmet kitchen, impressive main-level master suite, large office and grand curving staircase. 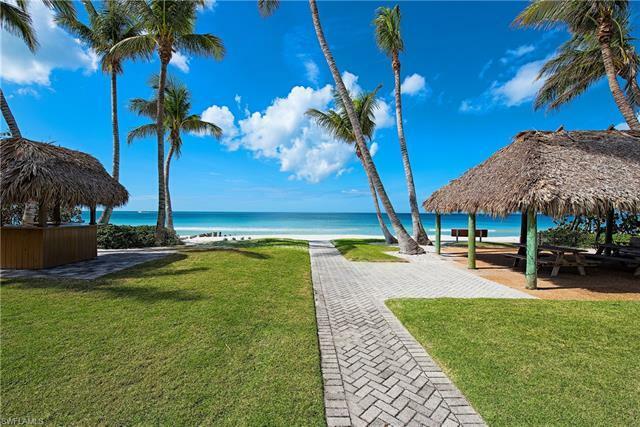 Included is immediate eligibility for membership to the Port Royal Club. 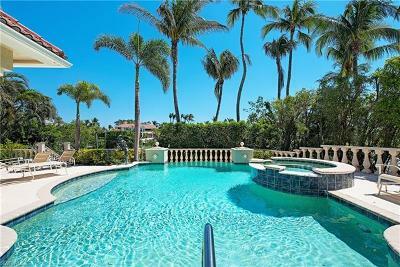 This amazing location is a rare offering of an exclusive and luxurious lifestyle for the discerning and selective. 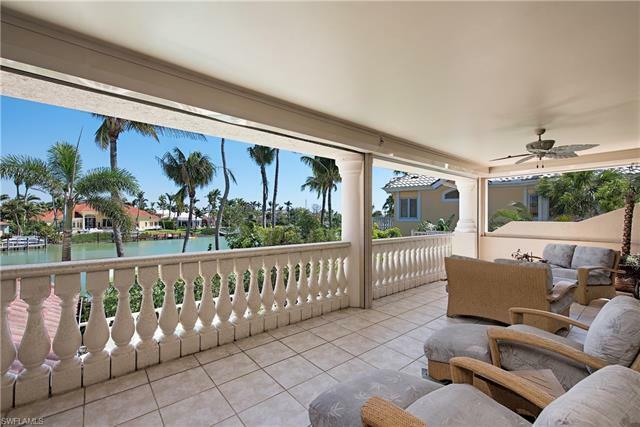 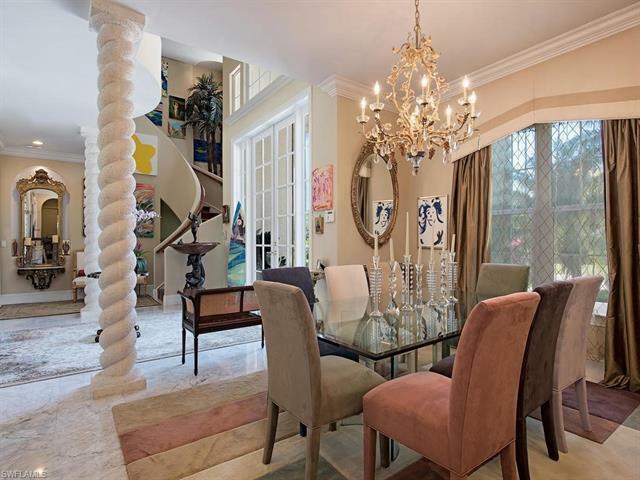 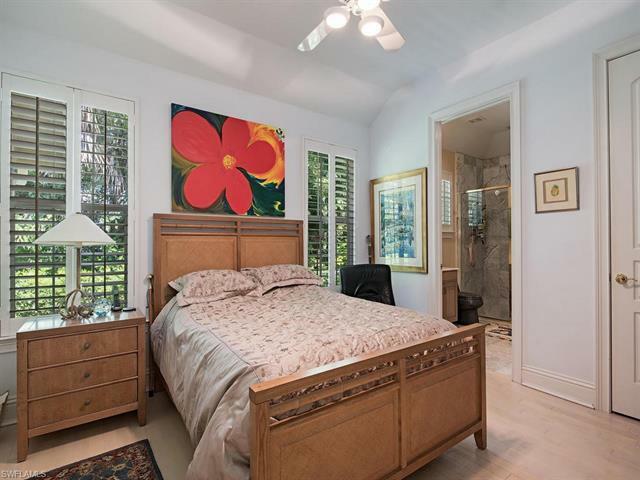 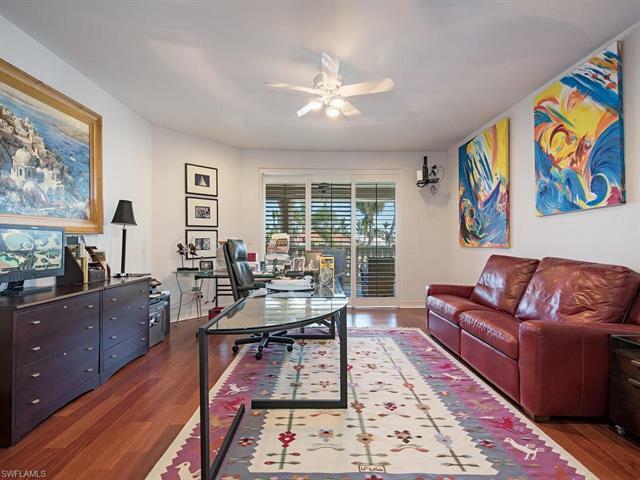 Close proximity to Naplesâ most exciting entertaining night-life, gourmet dining, and engaging art galleries places you perfectly in the center of your very own private paradise!